Family matters! 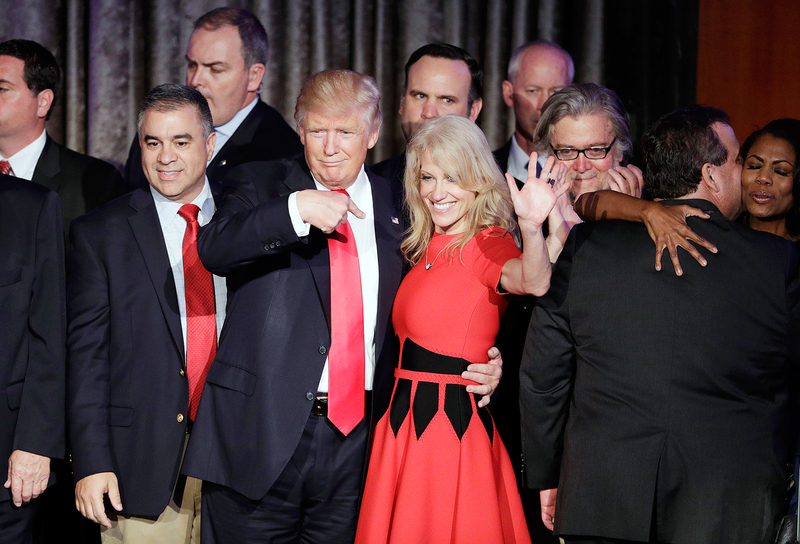 Kellyanne Conway revealed the one thing that would make her leave her job as counselor to President Donald Trump — her children. 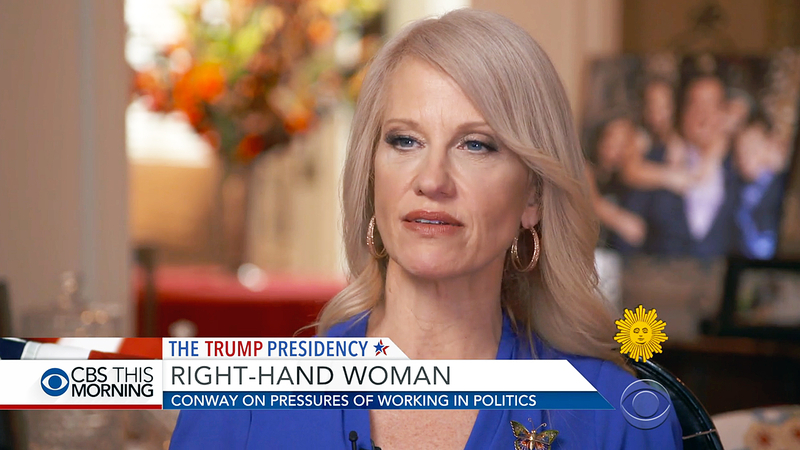 The former Trump campaign manager, 50, said the changes in her life haven’t been easy on her four kids, who live in New Jersey while Conway works in Washington, D.C. “They’re having the hardest time with this,” Conway told CBS Sunday Morning. “They’re great kids, but they’re really the worst ages for a mom to be here and away from them: 12, 12, 8 and 7.” Watch what else she had to say in the clip above. Conway shares 12-year-old twins George and Claudia with her lawyer husband, George T. Conway III. The private couple have yet to publicly mention their two other children’s names in an interview. The full interview airs on CBS Sunday Morning on Sunday, March 5, at 9 a.m. ET.